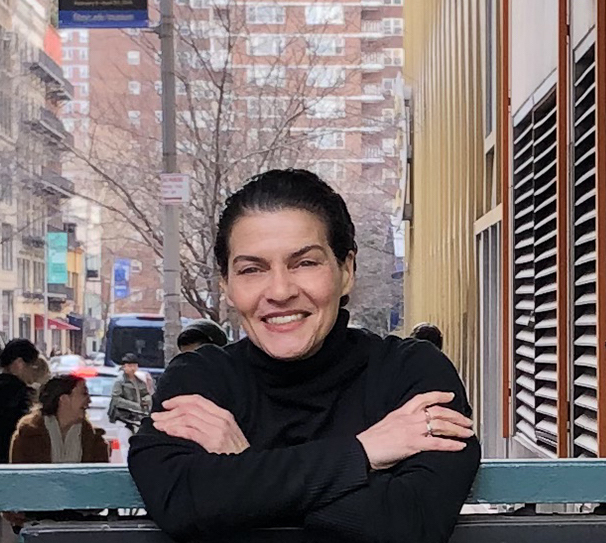 Christine Licata joins the NLE team with a wealth of experience in strategic leadership and social justice arts and education initiatives with artist-led, diverse, intergenerational local engagement at its core. A staunch artist advocate and community builder, her focus will be to expand upon NLE’s transformational impact and contributions towards equitable social and cultural advancement. She has served a Director of Community & Public Programs at The Bronx Museum, Director of Performing and Visual Arts for Casita Maria Center for Arts and Education, Associate Director of Visual Arts at the Boston Center for the Arts and Associate Curator at Taller Boricua / Puerto Rican Workshop in Spanish Harlem. As an Art Writer and Critic, she has been published in numerous exhibition and artist catalogs as well as written for Artlog, Degree Critical, PERFORMA and Art on Paper. She has a BFA from Parsons The New School for Design and an MFA in Art Criticism and Writing from the School of Visual Arts.